If your electricity bill drives you up the wall, it may be time to approach it from an entirely different angle. SMART BILLING What can be asserted without proof can be dismissed without proof. For that reason, our engineering approach differs from most others, in that we gather sufficient scientific evidence by employing our renowned smart meters. Then we apply our concentrated accounting skills to dissect and analyse your bills going back as far as is necessary. Finally, we commit our facilitation know-how, gathered by dealing with the council over many years, to ensure a fair deal for our clients. There are no up-front costs for our services. If we fail to recover any funds, you owe us nothing. SMART METERS Without the right energy measurement tools, businesses are left with no choice but to trust the accuracy of their electricity bills. They are often inflated for reasons like unrealistic estimates, faulty meters and administrative errors. Relying on the council’s measurement and billing to manage your electricity costs, is poor business practice. For that reason, your own certified digital smart meter is a fundamental requirement to measure and document all the relevant information regarding your electrical installation. 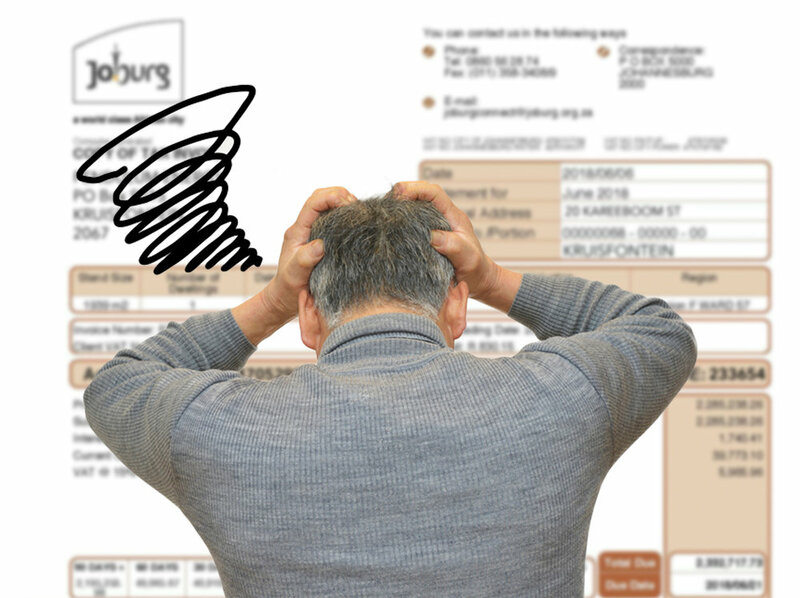 Please be aware that our Smart Billing Service is only available to Johannesburg City Power customers, at present.